There’s nothing like watching children’s faces as they see their dream literally rise up from the ground before their eyes. 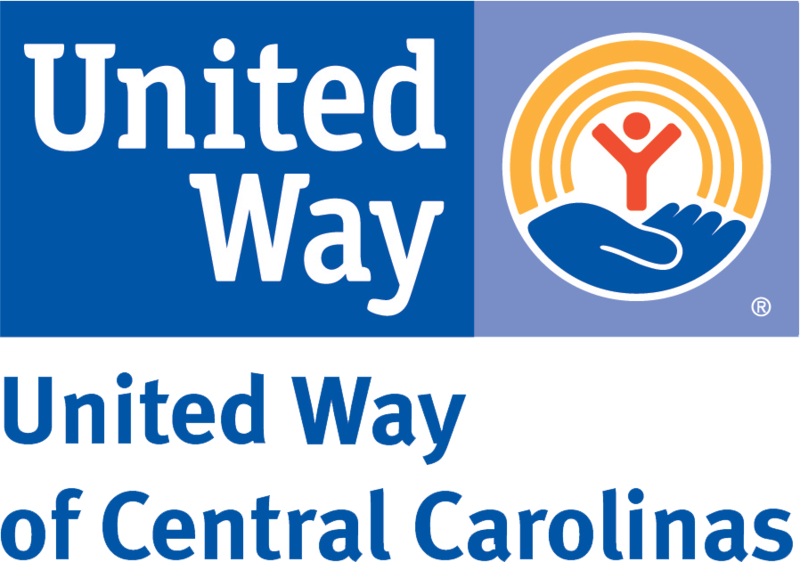 When you and your co-workers volunteer to construct a playground, you’ll find yourselves inspired and fulfilled by the immediate results of your efforts. Plus, you will discover it’s the perfect way to build teamwork and a creative sense of play within your company! 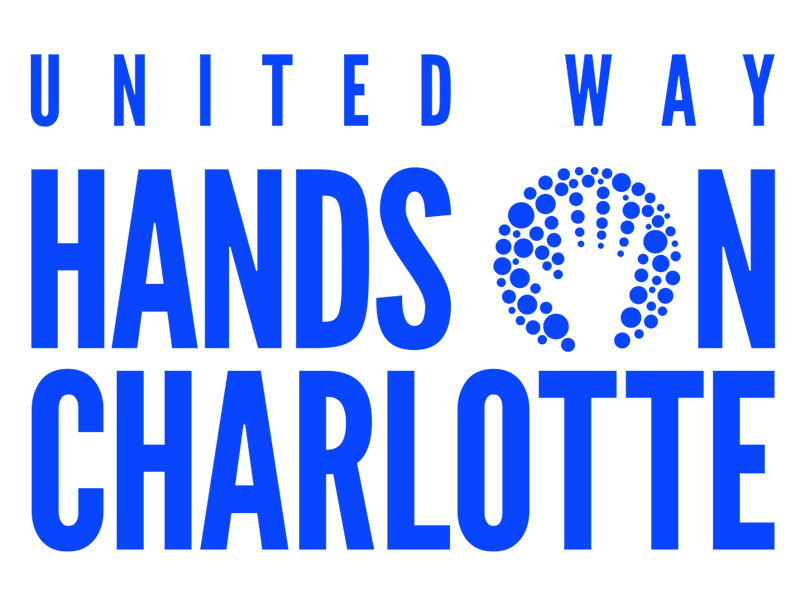 This year’s 15th Annual Charlotte Playground Build is presented by Hands On Charlotte, the volunteer arm of United Way of Central Carolinas. Those who have taken part in our projects have greatly enriched the lives of young children who otherwise might never have the chance to play within a safe environment. Please join us for this year’s playground build. We promise you’ll bring out the kid in our kids – and in you!